We’re about to find out if free money is the social security net of the future. On Monday, Premier Kathleen Wynne of Ontario announced the details of the Ontario Basic Income Pilot, a universal basic income (UBI) program that will begin this spring and run for a period of three years. A total of 4,000 people from three areas – Hamilton, Thunder Bay, and Lindsay – will be receiving income. 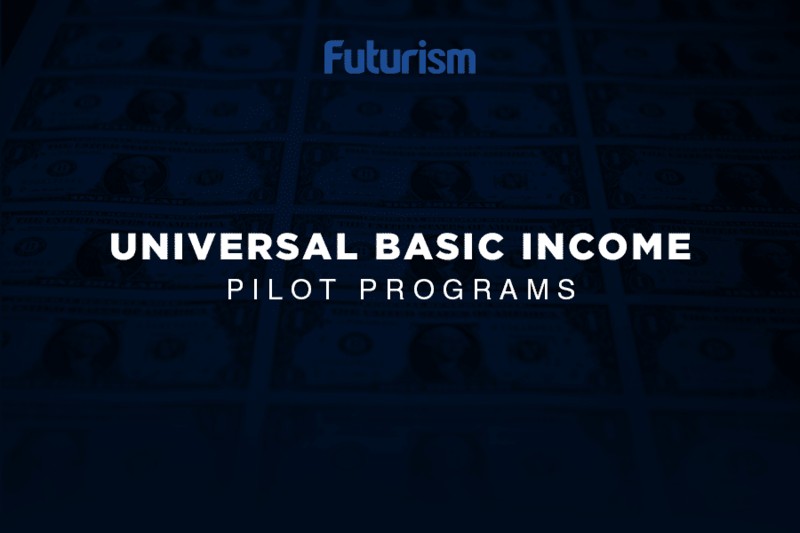 Ideally, under a UBI program, every citizen of legal age — regardless of social status and employment situation — is eligible to receive a fixed amount of income with no strings attached. This basic income can be given either on a regular basis or in lump sum. In the case of the Ontario UBI program, the Toronto Star reports, the recipients will be chosen randomly. Single adults between the ages of 18 and 64 are eligible to receive $16,989 annually. Meanwhile, couples would be given up to $24,027 and persons with disabilities would receive an added $6,000. “It’s not an extravagant sum by any means. For a single person, we are talking about just under $17,000 a year, but even that amount may make a real difference to someone who is striving to reach for a better life,” Wynne explained. Other countries and nonprofit groups have been running UBI pilots – most notably Finland, the Netherlands, and a startup called GiveDirectly that’s been running basic income programs in several Kenyan villages. Another effort from a non-profit in the U.S. focused on giving basic income via a cryptocurrency. Experts put themselves on both sides of the UBI debate. Those who support the idea see UBI as a better alternative to existing social welfare models, and as a potential solution to the impending unemployment that could come with increased automation. On the other hand, critics raise concerns over how UBI can lead to a less productive society by encouraging people not to work. Still others point out the difficulty in raising the funds needed to run a full-scale basic income program.